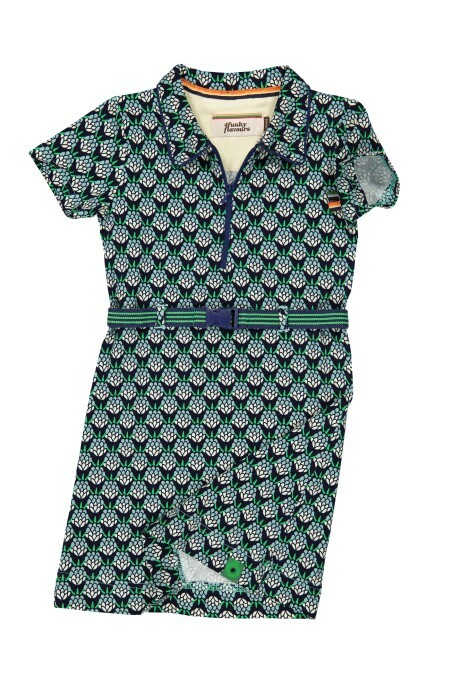 Baby dress with a funky, blue print. Dark blue dress with a romantic swan print. 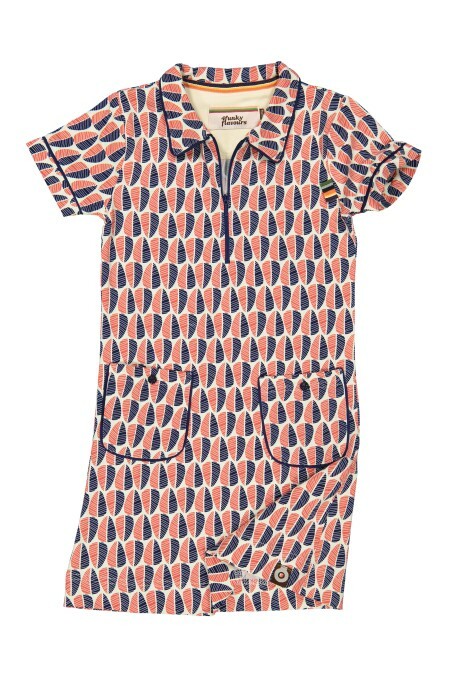 Cotton dress with swans and pockets. 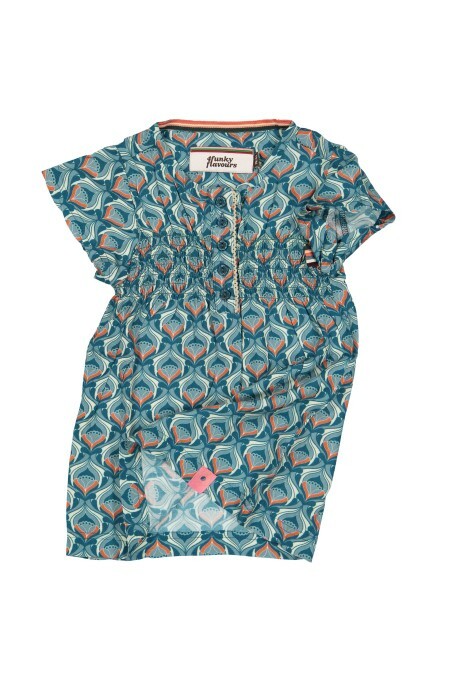 Blue dress with geometric print. Bright orange dress with swans and a belt. 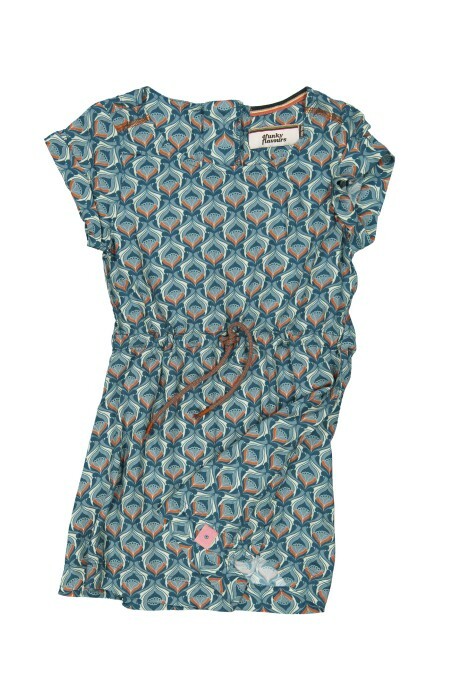 Light blue, denim dress with swans. 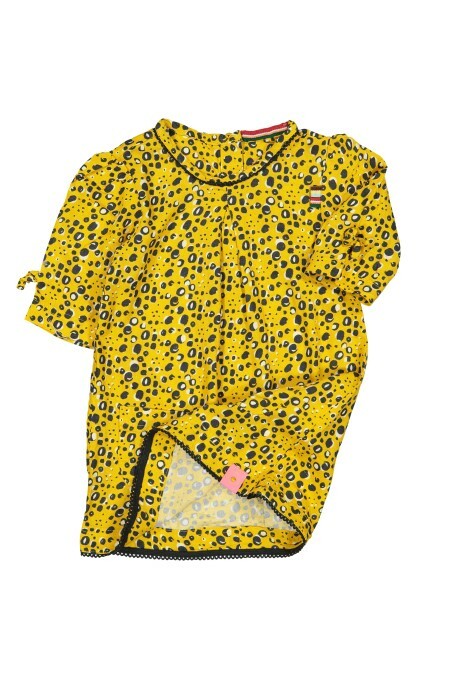 Yellow dress with black and white dots and a pocket. 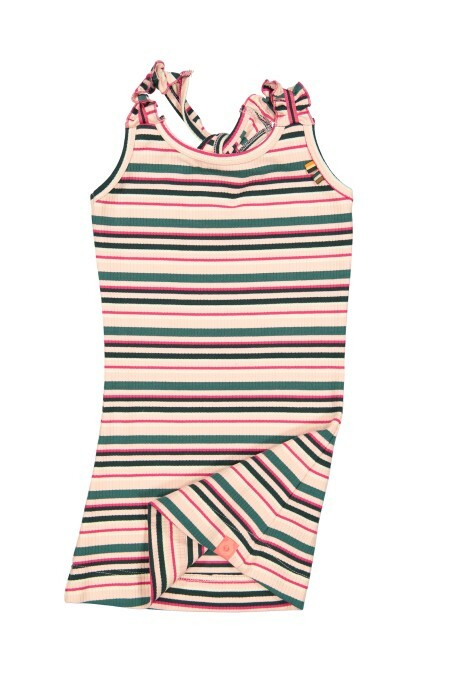 A dress with a pink top and butterfly print bottom part. Yellow dress with black and white print. A beautiful dress with two different prints. Beige dress with a wavy print. 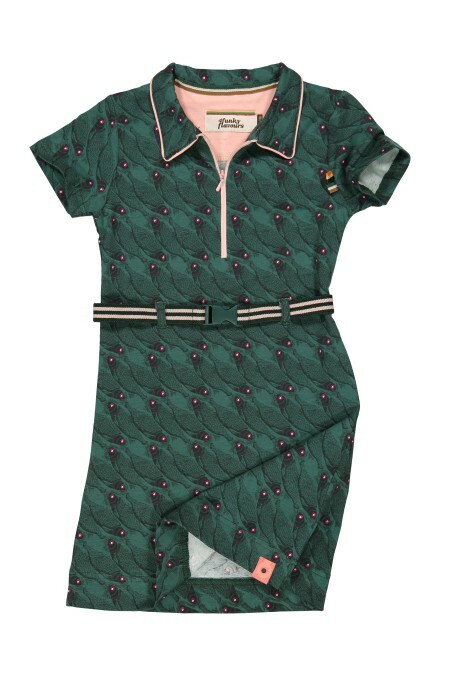 Dark green, cotton dress with a mysterious fish print. Striped, cotton top without sleeves. 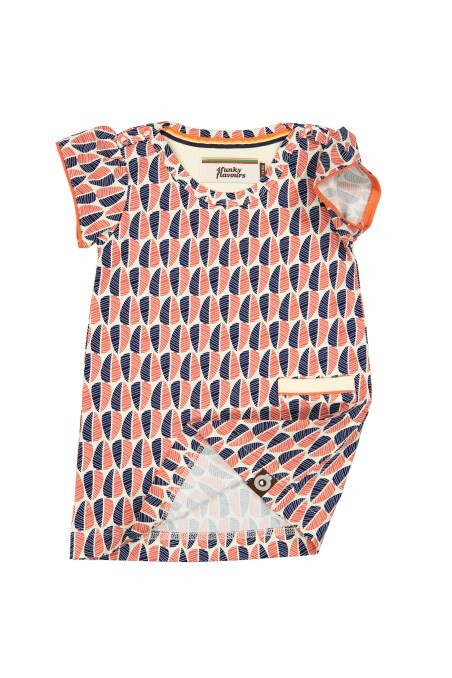 Beige dress with leaf print and a pocket. 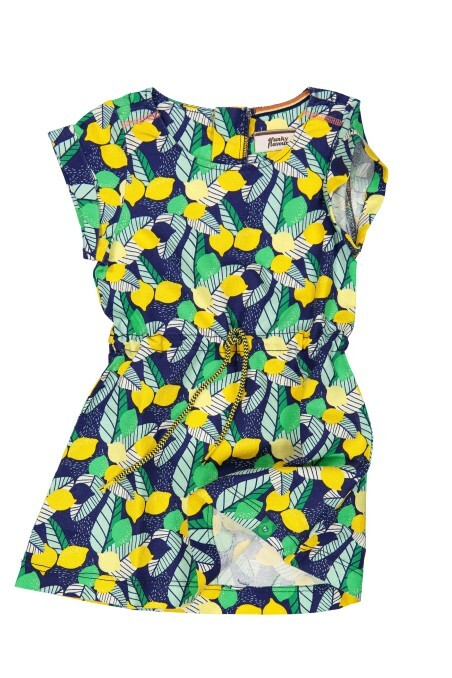 Bright dress with lemons and leaves. 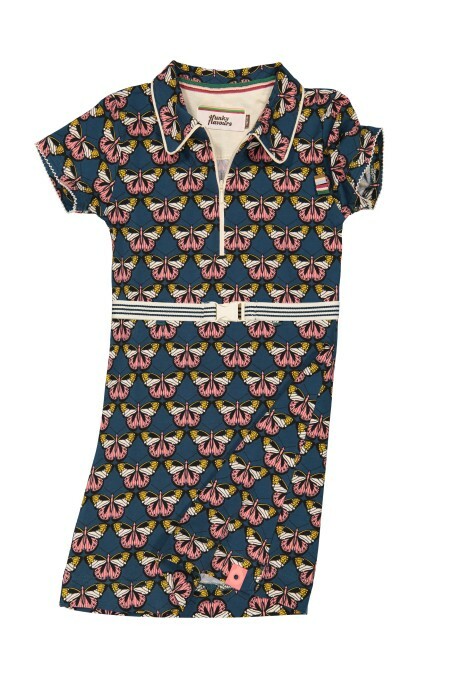 Cotton dress with a colourful print and pockets. 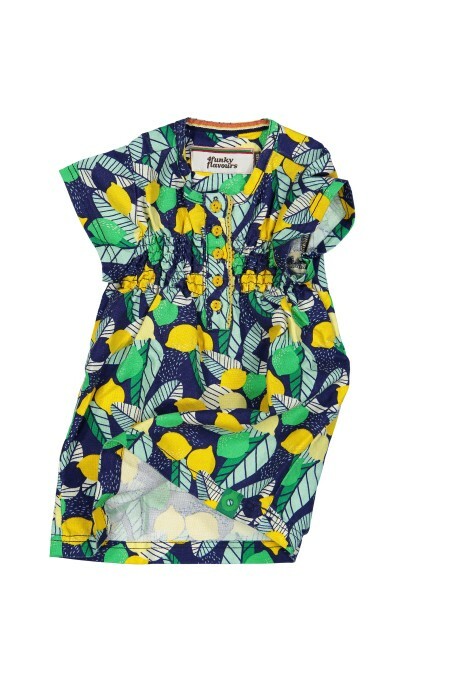 Bright dress with lemon print.